After 22 long years of struggle and persistence, Imran Khan, Pakistan’s former cricketer and current chairman of the Pakistan Tehreek-e-Insaf has managed to lead the elections 2018 and is the most possible coming Prime Minister of Pakistan. 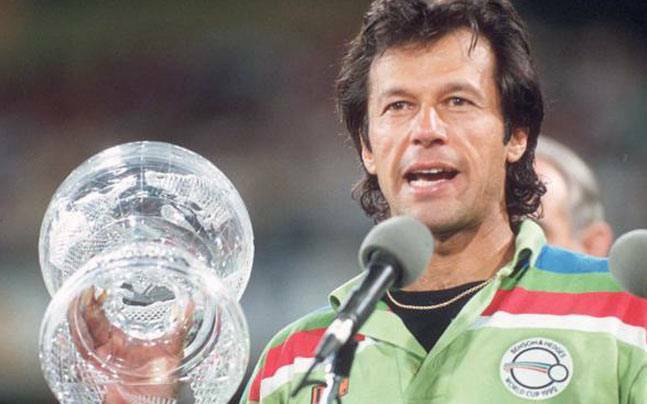 Not only is he loved for coming home with cricket world cup in 1992, he is also one of the most admired personalities in Pakistan. Imran Khan made various promises in his long political journey which has the nation looking forward to a revolution in what they call,”Naya Pakistan“. 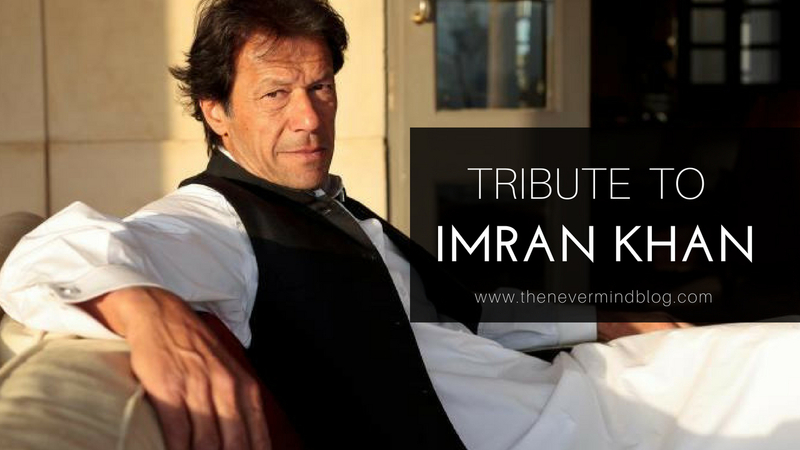 Here is a special Tribute to Imran Khan by The Nevermind Blog.